We were hoping for a full release of Kenshi in the upcoming few months, but alas, we realise we were a tad overenthusiastic in our estimate. 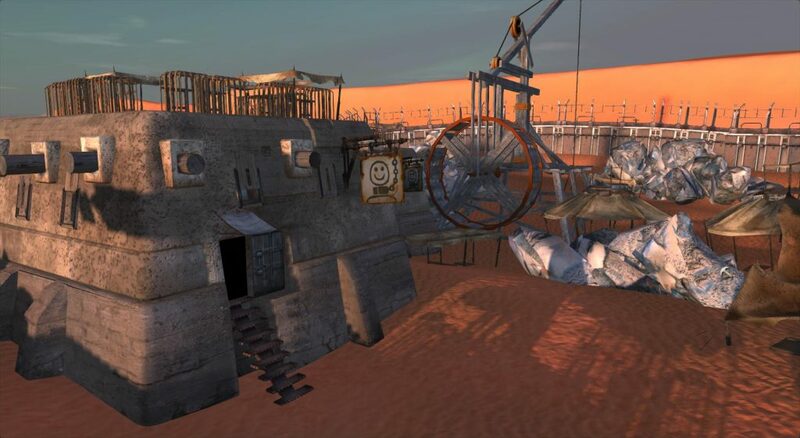 We need to get things running as smoothly as possible rather than rushing a release, and although this means a slight delay in Kenshi’s complete release, a few months extra of finishing touches and polish seems well worth it in our opinion. 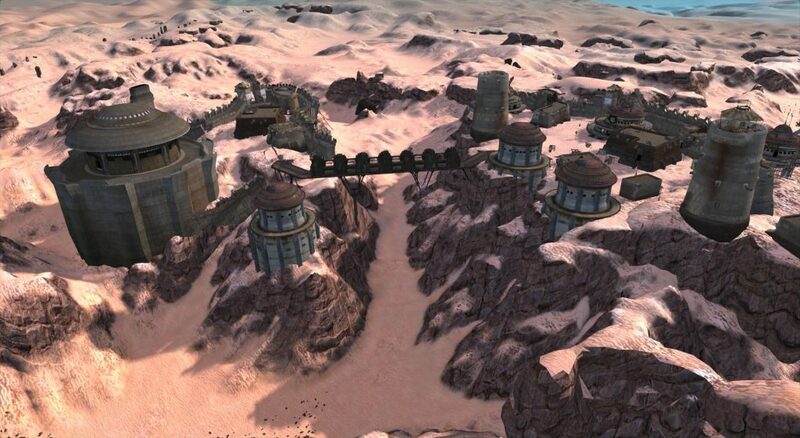 Compared to the long development so far, we feel like Kenshi can wait that much longer. This means you can expect an estimated release closer to early 2018. With this in mind though, we do still plan on releasing the next map quarter end of this summer. So, either way, there will be new content to play with soon! In yesterday’s latest release, 0.96.12, we released the first of our new base visit campaigns: visiting traders and Empire tax collectors. We’ll be releasing more player base visits and diplomatic dialogues along with the next map area, the north eastern quarter of the map. This will be United Cities territory, mainly desert land similar to the old placeholder map. It will also include the Slave Traders and Traders guild factions – no new major factions for these sections, though there should be plenty of new ones to play with in the south eastern quarter later this year.